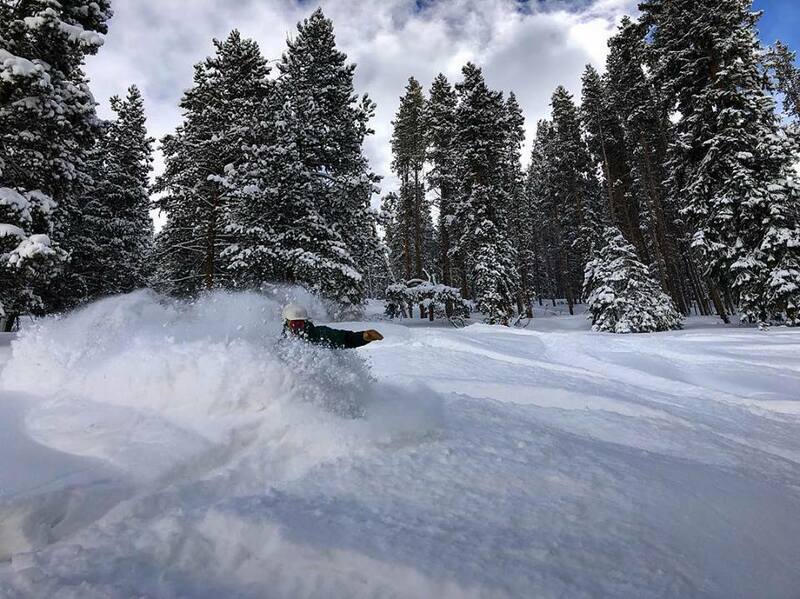 The Aspen area just got a whole lot better with all three mountains officially opened for the 2018/2019 season! Aspen Highlands opened the earliest it has since 1992! Better yet, the “Highlands” opened on a magnificent powder day giving skiers and riders deep snow to wisp through all day long. What an amazing way to get things started for the season! More than 2,300 acres of terrain is opened between Aspen, Snowmass and Aspen Highlands. More powder days are ahead for the Aspen area as snow is in the forecast all week long. This might be the season to remember as it goes down in the books for early season snowfall. Photo: A rider shreds through deep powder during opening weekend. Take a look at the upcoming events happening this weekend in Aspen. 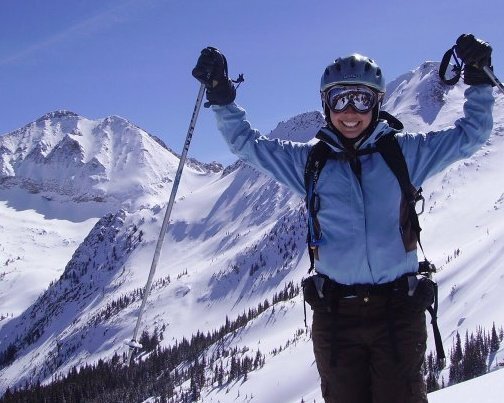 Consider booking your sweetheart or friend a last minute weekend get-away to come ski early season powder in Aspen while enjoying lively events. Lodging is just a click away at visitingaspen.com.